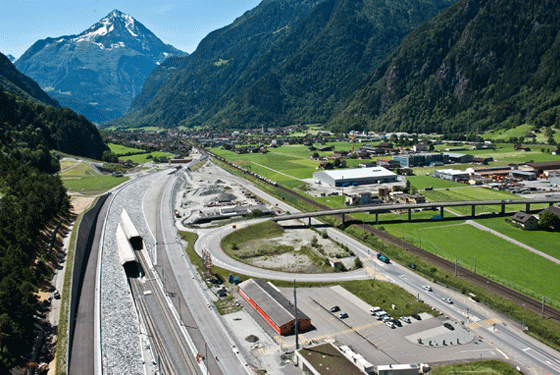 With the timetable change on 11 December 2016, SBB placed the Gotthard Base Tunnel in operation thus reducing the travel time on the north-south Gotthard corridor by around 30 minutes. Around 50 passenger trains travel through the tunnel of the century each day. The number of freight services will increase from 160 to 210 trains in future.